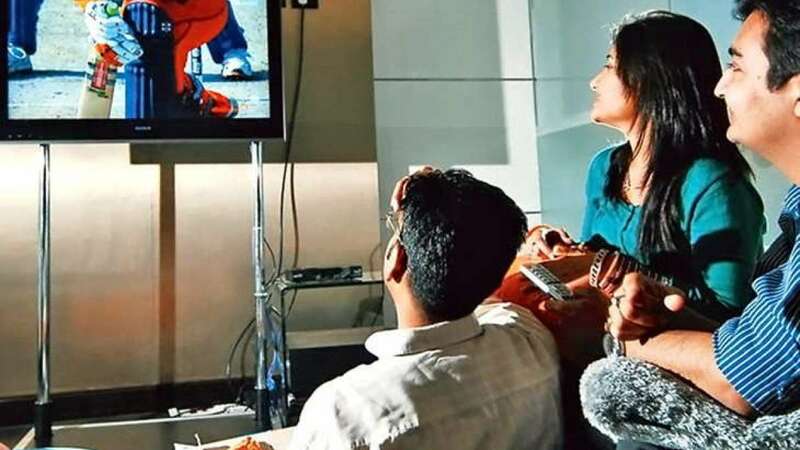 New Delhi : TRAI DTH New Rules: The word TRAI is trending in the television world. It has become compulsory for all TV subscribers to choose channels. To help customers, broadcasting companies like Tata Sky, Airtel and others have introduced new entertainment packs. For instance, Tata Sky has introduced 14 regional packs, starting from Rs. 7 only. Gujarati language pack: There will be a total of 4 channels in 7 rupees per month. Tamil language pack: There will be 24 channels in 114 rupees monthly. Tamil language mini pack: There will be 8 channels in 71 rupees monthly. Telugu language pack: There will be 21 channels in 136 rupees monthly. Telugu language mini pack: There will be 5 channels available in 87 rupees. Kannada language pack: In this, 14 channels will be available for Rs 115 per month. Kannada language mini pack: There will be seven channels in 86 rupees monthly. Malayalam language pack: In this, there will be 10 channels available for Rs 70 per month. Malayalam language mini pack: There will be 5 channels available in 54 rupees per month. Bengali language pack: There will be 8 channels in the 67 rupees monthly.